TVS Motor Company has launched the updated version of the Scooty Pep, christened the Scooty Pep+, priced at Rs. 42,153 (ex-showroom, Mumbai) and Rs. 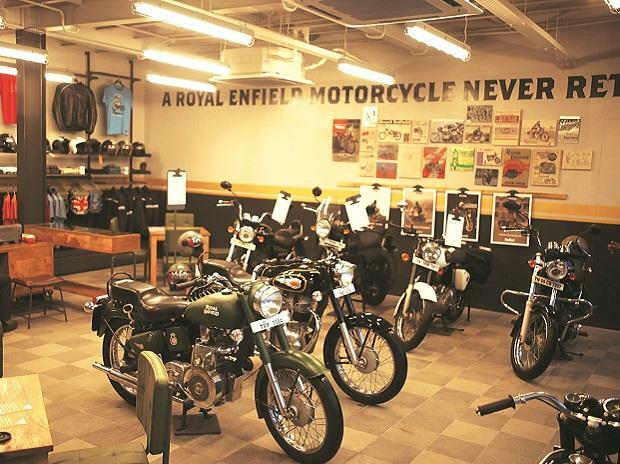 43,534 (ex-showroom, Delhi). The new Scooty Pep+ comes with the all-new advanced EcoThrust engine, which the company claims has by and large improved the performance of the scooter thus delivering a fuel efficiency of 65 kmpl. Powering the Scooty Pep+ is a new 87.8cc, single cylinder, air-cooled EcoThrust engine that develops 5 PS of power and 5.8 Nm of torque paired to a CVT unit. It comes with a unique feature of two riding modes to choose from - Economy mode for better fuel efficiency and Power mode for improved acceleration and top speed. The Scooty Pep+ comes with new features such as a mobile charging socket, side stand alarm, clear lens turn indicators, under-seat storage hooks, an open glove box and TVS’s patented ‘Eazy’ Stand technology, which TVS claims can reduce the effort to put the scooter on the centre stand by 30%. 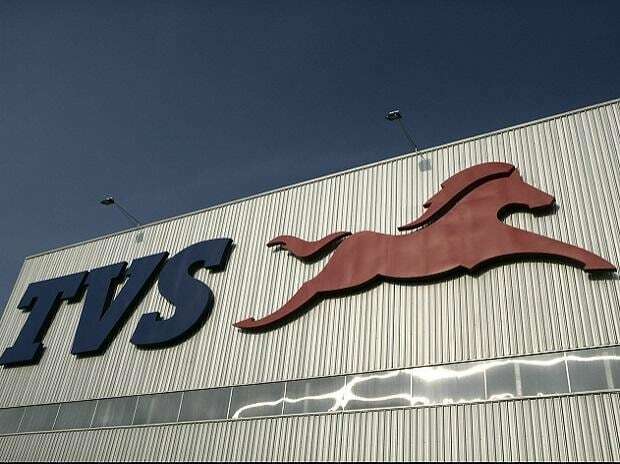 Speaking about the 2016 TVS Scooty Pep Plus, Aniruddha Haldar, Head of Marketing - Scooters, TVS Motor Company said, "We have introduced the 2016 TVS Scooty Pep Plus with the all-new advanced EcoThrust engine. 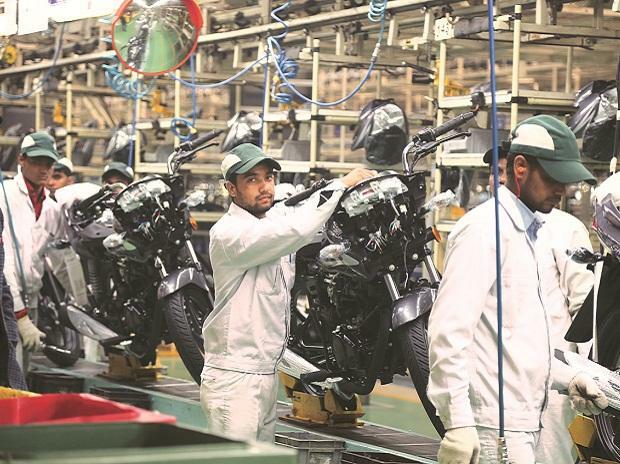 The new Ecothrust Engine with multicurve ignition system, throttle force reduction and improved pick-up will give riders a long lasting, trouble free and comfortable ride." The new Scooty Pep+ comes with a kerb weight of 95kg and has the same wheelbase of 1230mm along with a ground clearance of 135mm. The scooter gets 110mm drum brakes both at the front and the rear. 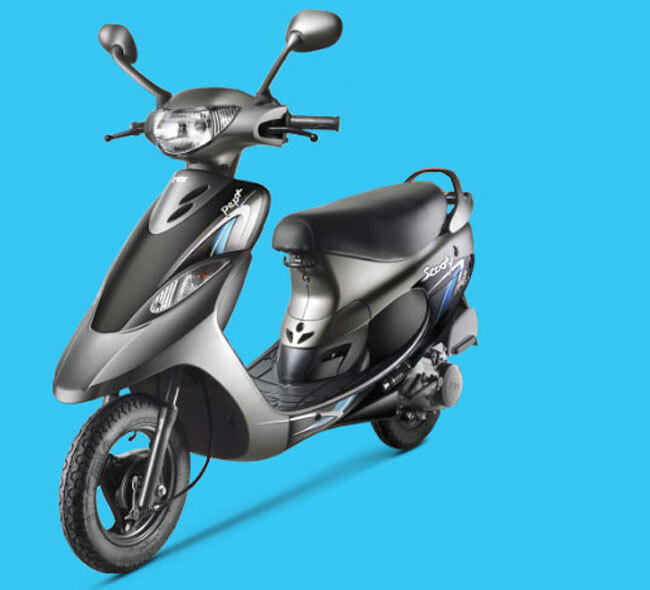 Moreover, the new Scooty Pep Plus comes in new Ecosmart series with two new colour choices - Nero Silver, Nero Blue, along with the existing colour options.